Capt. Dave Nicholson served in the Navy almost 17 years, from 11/39 to 6/56. He is survived by 6 stepdaughters, 6 step-grandchildren and a step-great-granddaughter. 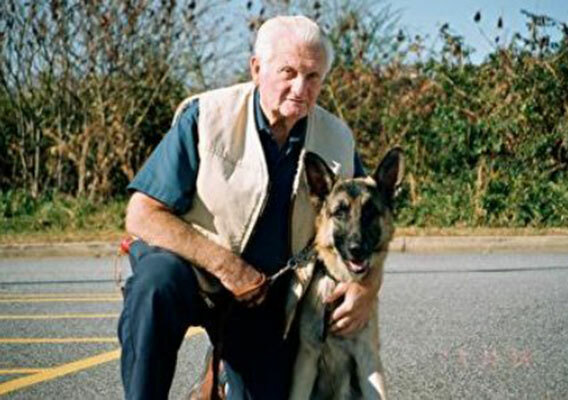 He is seen here with his dog, Max.